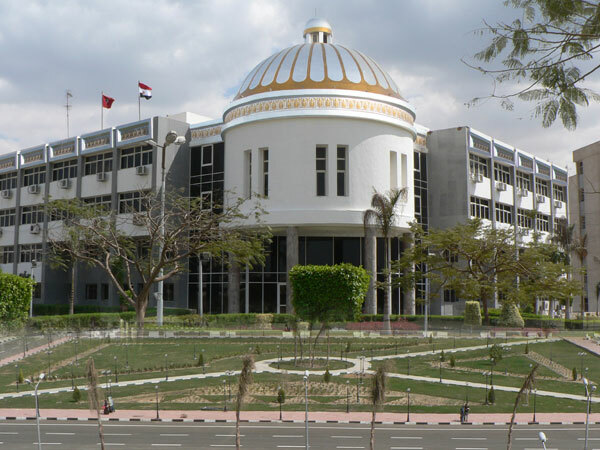 Prof. Ashraf Abd El-Hafeez, Acting President of Fayoum University, issued a statement that denies the spreading fake news about explosion of electric heater in the university hostels for Female Students, building (A), suite (D). At 5:00 am on Saturday, 12/1/2019 one of the students closed the Water sealant connected to the electric heater and the intensity of heat and pressure in the heater led to the escape of the hose, which resulted in water vapor in the water cycle and immediately supervisors of the city has disconnected the electricity from the building, then the smoke has stopped, the necessary maintenance has been made, and the damaged water hose has been changed. Prof. Khaled Atallah, Vice President for Education and Student Affairs, explained that all the toilets in the university hostels have electric heaters and there are no gas heaters there. He also denied the existence of fire or suffocation to students or leak gas, as claimed by some news sites. Regarding the incident, two students called Esraa Ahmed and Esraa Ali told that there was heavy water vapor in the fifth floor because the water hose broke out of the electric heater, which led to the fear of the girls. Then the supervisors separated the electricity from the building and calmed the students.